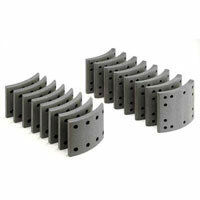 The company has achieved expertise as a Manufacturer, Exporter, and Supplier of Brake Linings . The Asbestos Brake Linings, offered by the company, are made using soft and tough material that is heat resistant and has a high dynamic friction coefficient. 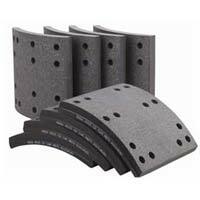 The high structural integrity of the Brake Linings is widely appreciated, and the range is known for being rustproof as well.